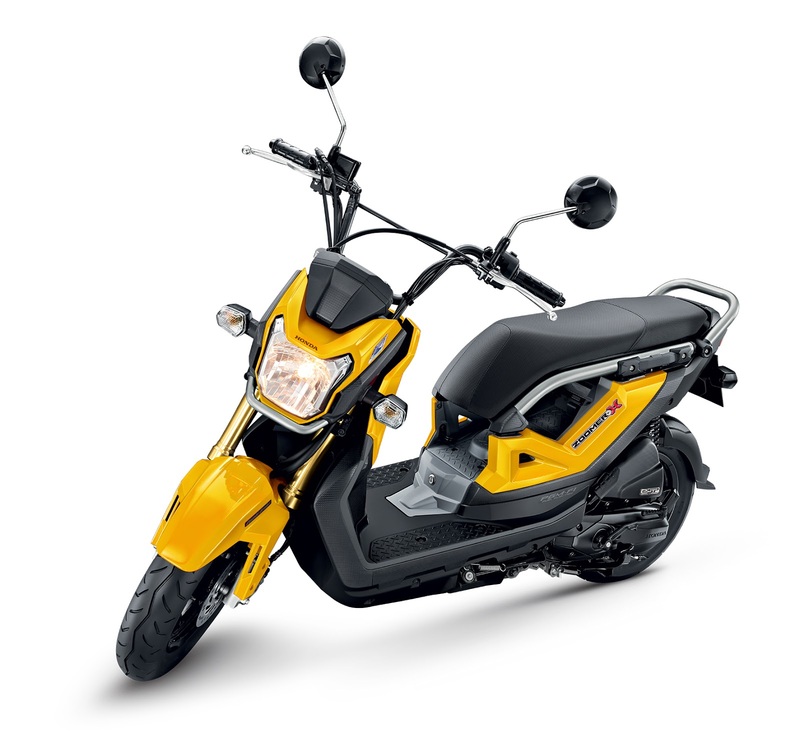 The Generation S is a new breed of smart, responsible riders who choose and value Honda scooters for their revolutionary technology, innovative features and practicality launched by leading motorcycle manufacturer Honda Philippines, Inc. (HPI). 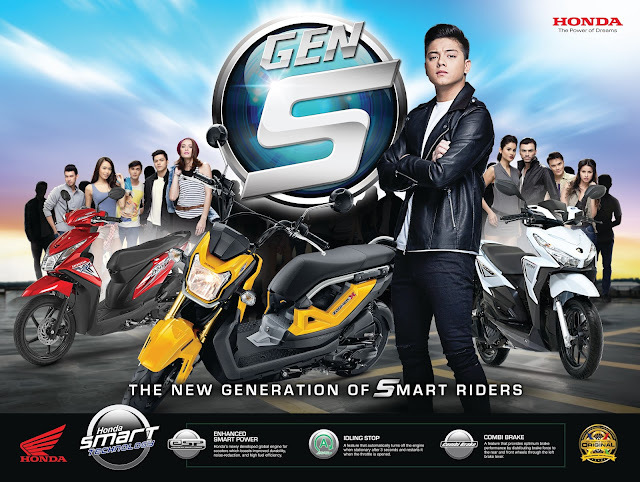 Last September 26, 2015, the Generation S campaign was launched during the Honda Gen-S Scooter Parade and Festival at the Blue Bay Walk in Pasay City, to coincide with the unveiling of the all-new Zoomer-X, the third instalment in Honda’s Gen-S scooters which are all equipped with Smart Technology features. Another thing why the come up with this Gen S campaign is because they understand the needs of the Filipino riders that is why they have pushed through with this new generation sets of smart scooters. 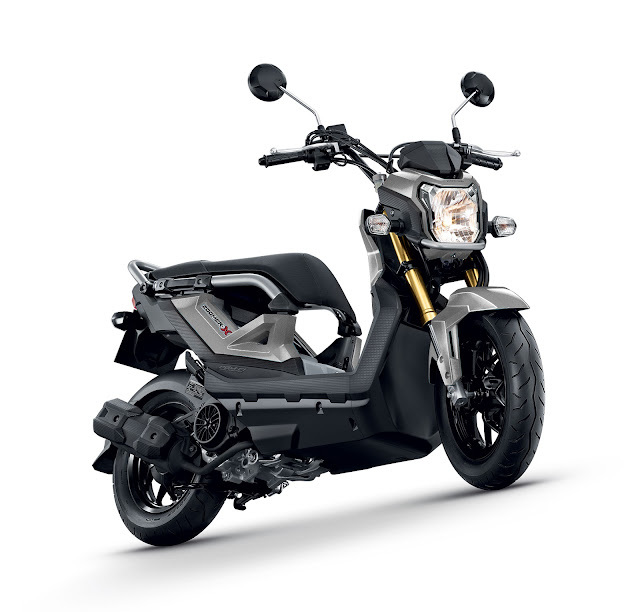 What should you know about the Honda Gen S campaign that matched to their new sets of scooters? Honda’s Enhanced Smart Power (eSP) is an advanced engine technology that combines high power and high fuel efficiency with a quiet start and smooth engine revs. This enables the engine to be more “eco-friendly” as it maximizes the combustion process while minimizing friction to optimize energy output and reduce the risk of waste. The eSP technology is integrated with the Unique Honda ACG starter that is able to start the engine jolt-free and with a more refined sound. 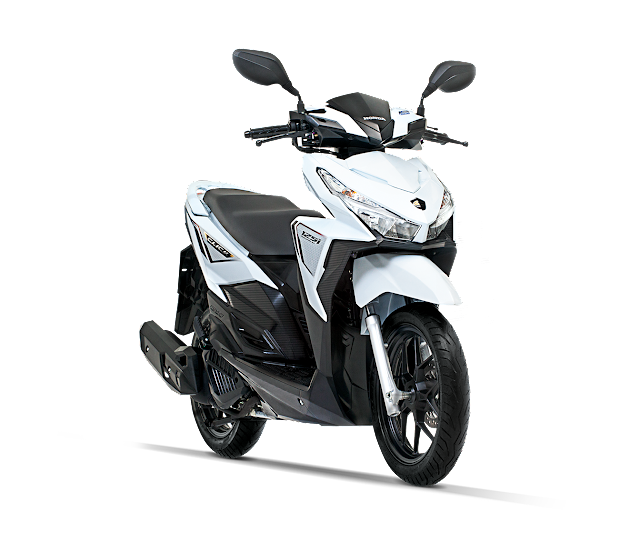 Enabling more fuel efficiency and savings is Honda’s advanced Idling Stop System (ISS) which automatically switches off the engine after three seconds of idling and restarts it with just a twist of the throttle for a quick start up and go. This further minimizes fuel consumption, especially when stopping at traffic lights or making brief stops. 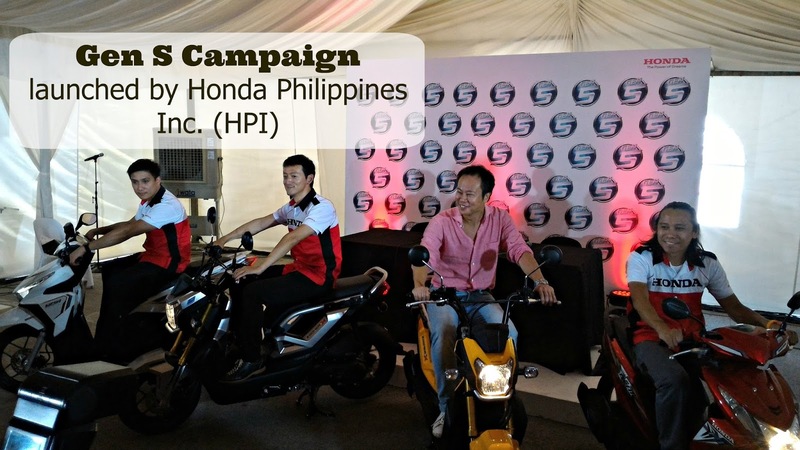 Things that Scooter enthusiasts experienced during the event of Honda Philippines Inc. (HPI).